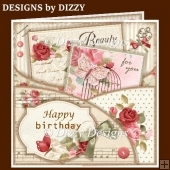 The cool, icy colours of this novel shaped tri fold card give this philosophical card a calm and serene feel. 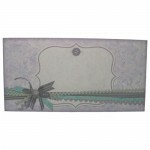 It could be used for a wide range of occassions and recipients. 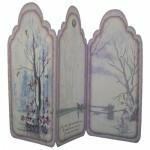 It could be an unusual Father’s Day card or Birthday card and would also be nice as a going away or leaving home card. 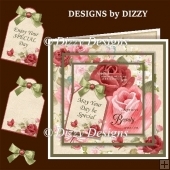 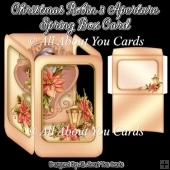 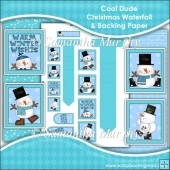 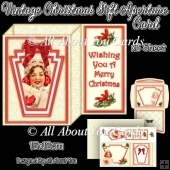 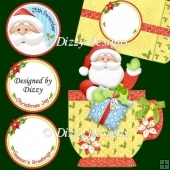 The muted tones also make it suitable as a sympathy card and it would also make an unusual Christmas or New Year card. 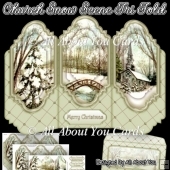 The top part of the middle panel has been left blank so that you can add your own greeting or message and the bottom part of the middle section bears a philosophical expression that my Mother once told me, which has stayed with ever since: ‘Life is like a field of untrodden snow, Be careful how you tread in it, For every step will show!’. 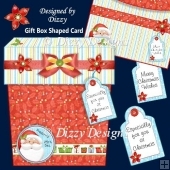 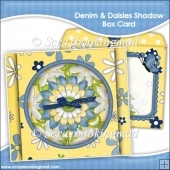 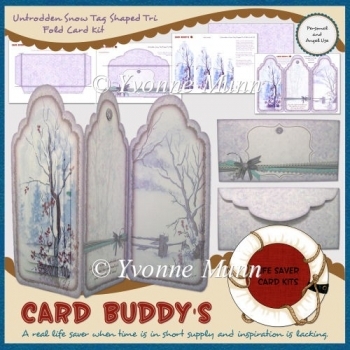 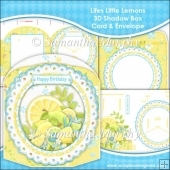 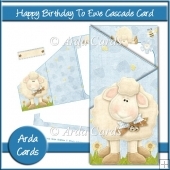 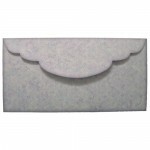 A matching envelope with a flap shaped to match the card base is included and the card is also sized to fit a standard DL (approx 8.5x4.3 inch) envelope if you don’t want to make the matching envelope. 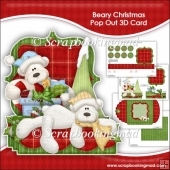 Instructions are included on each of the sheets.